Diepsloot is a densely populated neighbourhood situated in the north of Johannesburg, South Africa. Over 200 000 inhabitants live in self made shacks, with living conditions worsened by a lack of access to basic facilities, like water, proper sanitation, education and public lighting. The Philile Foundation is a non-profit organisation that aims to transform the lives of children and disadvantaged communities in South Africa, through providing quality Early Childhood Development. In March 2010, The Philile Foundation decided to open a site in the northern township of Diepsloot. 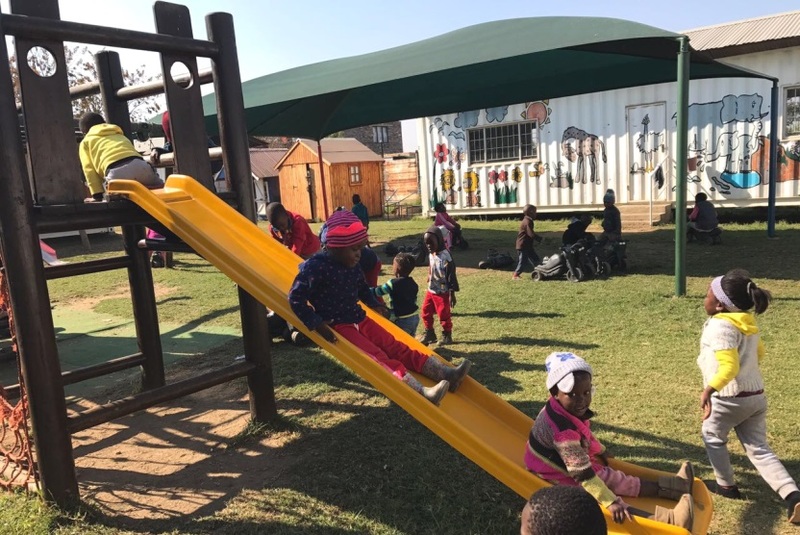 In an area that faces many socio-economic challenges, the Diepsloot Early Childhood Development Centre (ECD) serves the community in providing quality pre-school education for children, giving them a fighting chance for a bright future. In partnership with Greenpeace Africa, The Philile Foundation has decided to make another step towards helping the children of Diepsloot, and has identified the Diepsloot ECD as a location in need of safer streets. With Greenpeace Africa, they designed a project to provide solar street lights around the pre-school. By providing light after dark, the solar street lights would create a safe haven, and be part of a journey towards safer streets, sustainable development and a clean environment. The 8 solar street lights will be installed on the perimeter of the centre providing lighting for the pre-school and the surrounding community houses. The installation is part of a broader plan to engage the community and raise awareness around clean energy. The idea is also to create a feeling of ownership of the solar street lights, along with giving community members the necessary and valuable skills to be able to take care of them. Schneider South Africa is a partner for both technical expertise and for the training of the community. The street lights model that will be installed in Diepsloot have a unique design concept, for a quick and easy installation and to prevent vandalism from occurring. The street lights are guaranteed for 10 years, and an added 10 year guarantee has been included in the installation costs. Once the funds and materials are ready it will take 5 days for the installation of the 8 solar street lights to be completed. 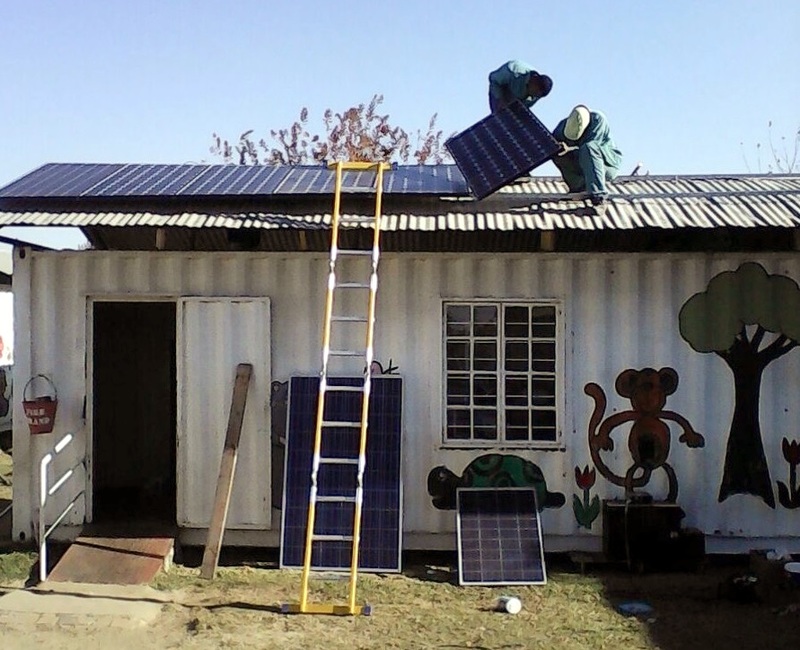 In the meantime, The Philile Foundation and Greenpeace Africa are providing the pre-school with solar panels to reduce the electricity costs of the center along a bio-digester to benefit from food waste. This part of the project has been completed early June, and community volunteers, staff and children are currently trained to the use of these new devices. Renewable energy can deliver electricity in even the hardest circumstances, and by installing solar street lights in a crime-ridden area deprived of public lighting, we intend to prove that solar power can create bright futures in South Africa. We want to demonstrate that solar energy can contribute to making streets safer, and that the Project Sunshine solar street light model can be replicated around the country. The Philile Foundation, Greenpeace Africa, Enerlogy and Schneider Electric partnered to design the project. 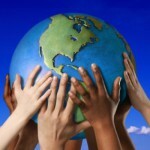 They will provide technical expertise, trainings and community information around the project. But that is not enough. We have estimated that the total cost of the project will amount to R100,000, including: buying six solar street lights (two are donated by Schneider Electric), installing them around the Diepsloot ECD centre, and the maintenance cost for 20 years. Your donation will cover those costs. 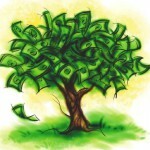 With R50,000 , they will have enough funds to get the project started. With R100,000, they will have enough to finance the whole project and install the 8 solar street lights. The funds raised will be first transferred to the Greenpeace Africa bank account, as the organisation is acting as the main coordinator for the project. And then all the funds will be spent on the project. The Philile Foundation is a non-profit organization that exists to transform the lives of children and disadvantaged communities in South Africa. It runs a full range of initiatives with in-depth focus on early childhood development. 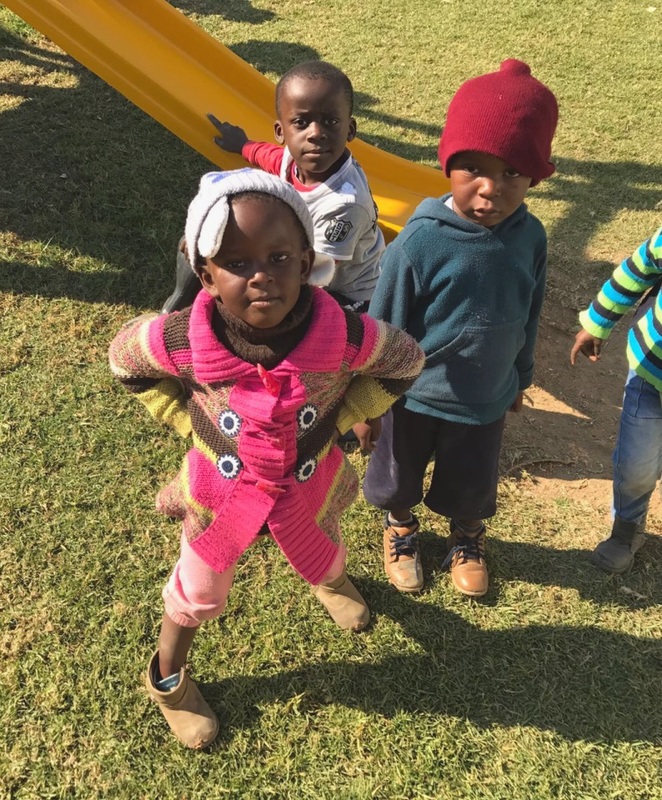 The objective is to establish early childhood development centres (pre-schools) in disadvantaged communities, running programs that are aimed at the physical, cognitive, emotional, spiritual and social development of children. For more information head over to Thundafund.